PBC’s staff serves our church and our community by providing consistent leadership to facilitate ministry needs from pastoral care to ministry administration. 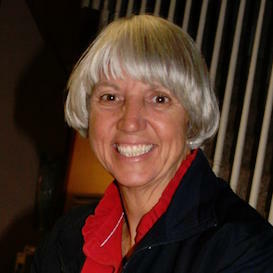 The staff is responsible for implementing the vision of the Elders, coordinating ministry with the Deacons and various ministry team leaders, and communicating with the PBC family and community. Staff members include Larry Murray (Lead Pastor), Ryan Rives (Pastor of Student Ministries), Joseph Gonzalez (Associate Pastor of Family and Spanish Ministries), Donna Blackmon (Office Manager), and Jennifer Edmunds (Financial Bookkeeper). Regular office hours are 9:00am-4:00pm Monday through Friday. Stop by, call (972.423.5321), or email our staff at Plano Bible Chapel. Larry has served as the lead pastor at PlanoBibleChapel since 2004. He and his wife, DeeDee, have three children, Michael, Lauren, and Stephen. Born in 1968 and raised in Austin and Garland, Texas, Larry trusted in Christ as his Savior at an early age and was a member of Reinhardt Bible Church in Dallas as a youth. Larry and DeeDee met at Sam Houston State University in Huntsville, TX and were married in 1991. 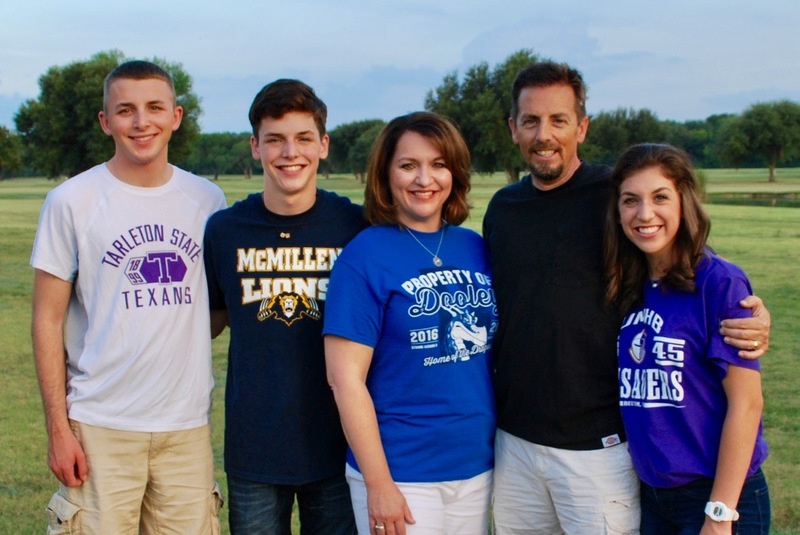 A year later, they moved to Mesquite, TX for Larry to pursue seminary work at Dallas Seminary (ThM ’96). At the same time, he was hired as a staff member at Lake Ridge Bible Church where he served from 1992-2004 until moving to Plano. As the Lead Pastor, Larry is responsible for shepherding and leading the congregation, ministry leaders and staff through visionary leadership, worship and preaching, pastoral care, and ministry oversight. He provides visionary leadership by equipping the body of Christ for day-to-day ministry and coordinates outreach around the corner and across the world. Follow his blog, Following Jesus, or listen to recent sermons at PBC. 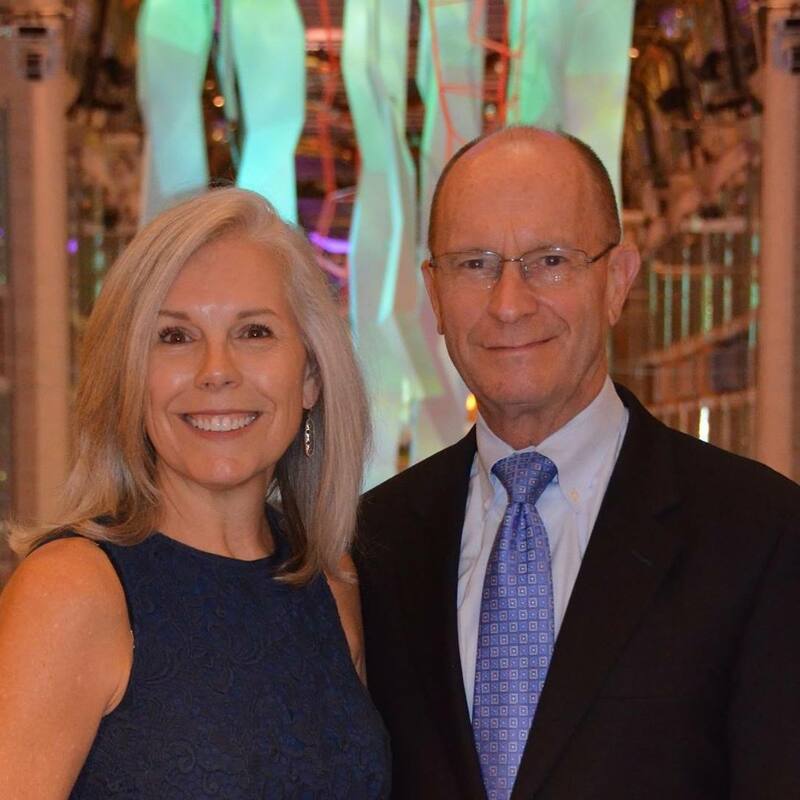 The Murrays are all actively involved in the church family and in the community of Plano. Larry is a huge Texas Rangers fan and enjoys playing anything ending in -ball. DeeDee teaches 4th grade at Dooley Elementary in Plano. Ryan Rives is responsible for evangelism, discipleship, fellowship, and leadership development of Jr. High, Sr. High, and College Student ministries. He has a passion for serving Christ, reaching students and their families with the Gospel, and watching people come to know and follow after Jesus. Ryan began serving at PlanoBibleChapel as our Worship Leader in May 2016. In January 2017, he joined our staff full-time as our Pastor of Worship and Student Ministries. In January of this year (2018), the Elders asked Ryan to focus his time and attention exclusively on student ministries. 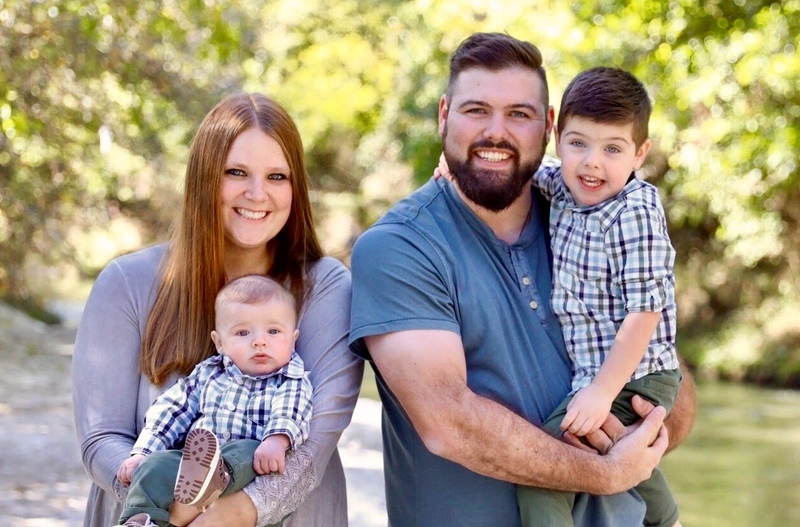 We’re so excited for him, Kari, Mason and Hudson as they continue serving the Lord Jesus at PlanoBibleChapel in new roles of pastoral ministry. 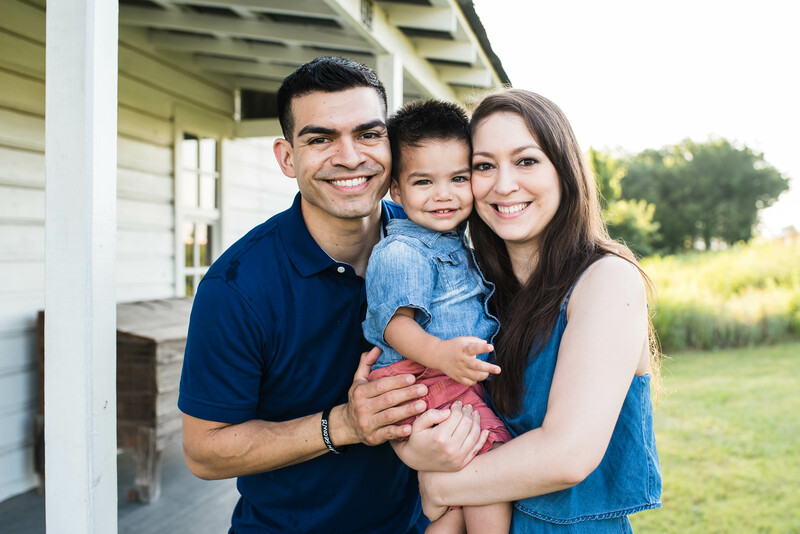 Joseph González began serving as our Spanish Ministries Pastor in January 2017 and now works full-time as Associate Pastor of Family and Spanish Ministries. He is responsible for leading and shepherding the people, and leaders of our Spanish ministry through visionary leadership, preaching, pastoral care and ministry oversight. provide pastoral oversight as our Family Ministries Pastor with a particular focus of helping newcomers get connected with the church family and engage in discipleship ministries. He has a passion for teaching God’s Word and leading His people to know and follow Christ. Joseph grew up in a Christian environment with lots of family, but did not know Christ personally as his Savior until his later teens years. Since then, he’s been passionately following Christ and telling others about Him. Prior to moving to the Dallas area to begin pastoral leadership training at Dallas Theological Seminary (August 2017), he worked as a banker and financial planner. He enjoys running and completed his first marathon in December. He and Christina have been married for four and a half years and love spending time with their son, Joseph Cristiano. We’re so excited for the González family as they lead PBC en Español. Con mucho entusiasmo queremos introducir a Joseph González como parte de nuestro equipo pastoral en PBC. Joseph se encargara del ministerio Hispano como líder y pastor mediante el liderazgo visionario, la predica, y supervisión ministerial. Ahora esta terminando su entrenamiento formal en el Seminario Teológico de Dallas y se graduara en el verano del 2017. Su pasión es enseñar la palabra de Dios y que su gente conozca y siga a Cristo. Joseph se crio en un hogar Cristiano con mucha familia, pero no vino a conocer a Jesús como su salvador hasta la adolescencia. Desde entonces, ha seguido a Cristo apasionadamente y compartiéndolo con otros. Antes de mudarse a Dallas para empezar el seminario, trabajo como banquero y asesor financiero. Para el recreo le encanta hacer jogging, y este Diciembre pasado completo su primer maratón. El y su esposa Christina tienen cuatro años y medio de cazados y este Enero celebraran el primer cumple años de su hijito Joseph Cristiano. Sentimos gran emoción por incorporar la familia González con la familia de PBC. For over 25 years, Robert has taught the Scriptures, provided biblical counseling, and cared for the people of PlanoBibleChapel. Along the way, he has also been very involved in the community as Chaplain for the Plano Police and Fire Departments. Ruthie has supported him all these years and has served in multiple capacities with him from women’s to children’s ministries as well as supporting missionaries and hosting showers & parties. The Matthews have two grown daughters, Ashley and Amanda, who are both married, and four beautiful grandchildren. Robert retired from his staff position as Associate Pastor in 2013, but continues his involvement in the lives and ministries of PlanoBibleChapel as a member and serves with the PBC Elders (2015-2017). He also continues serving as a chaplain for the Plano Fire and Police Departments. Donna is the life of the PBC office. For more than 15 years, she has kept our ministries and services coordinated and running smoothly. Donna helps various ministries and leaders communicate, oversees our church database & calendar, and adds laughter to our church family. 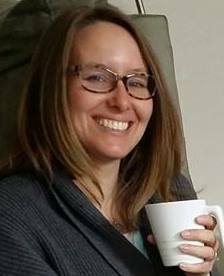 Jennifer is responsible for tracking donations, writing checks, budget reporting, and personnel matters. She coordinates financial details in cooperation with staff and the deacon finance team.